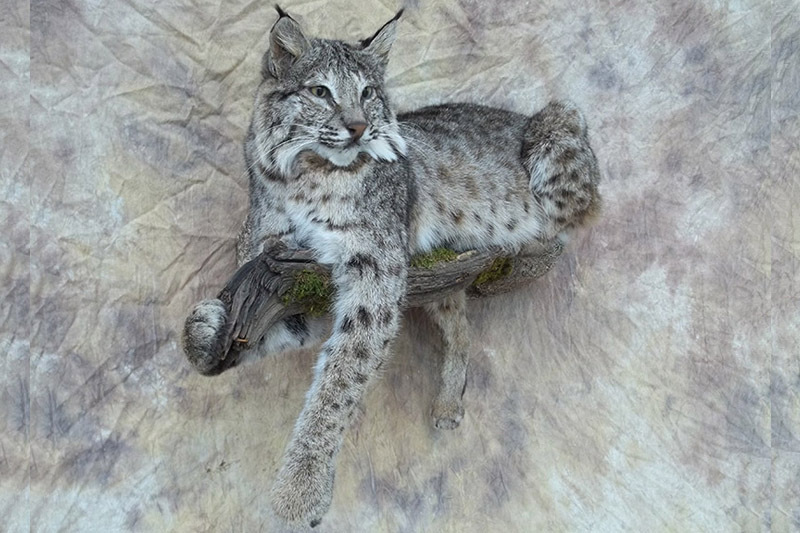 Sevenswest Taxidermy is a small taxidermy studio focused on providing high quality taxidermy within a reasonable time period, averaging nine months. I will do everything I can to meet your expectations. 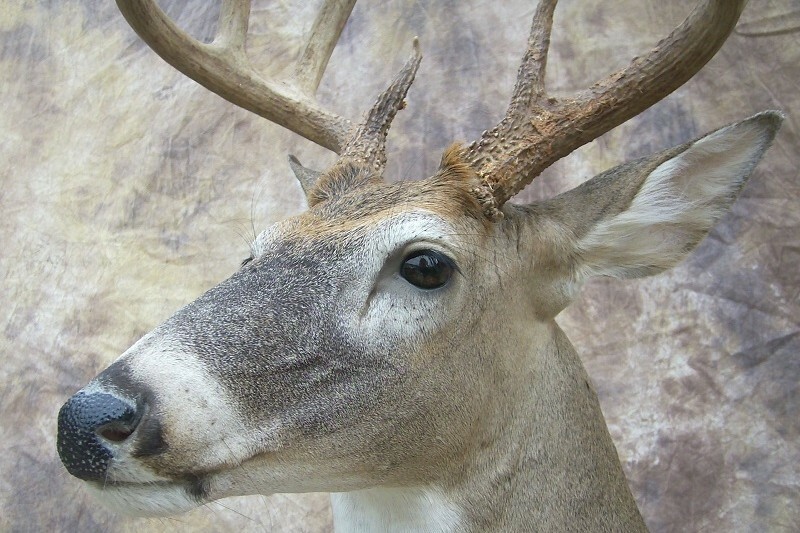 I am always learning and trying to improve my taxidermy work. 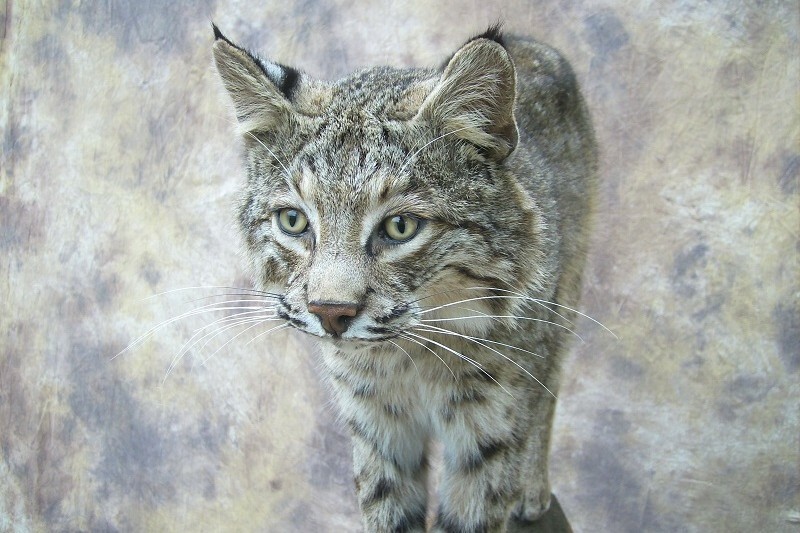 I have participated in numerous taxidermy seminars and taxidermy competitions across the country. My specialties are in lifesize mammals and gameheads. Please be sure to call first, because we are by appointment only and closed on Sundays (exceptions may be made if spoilage is a concern). 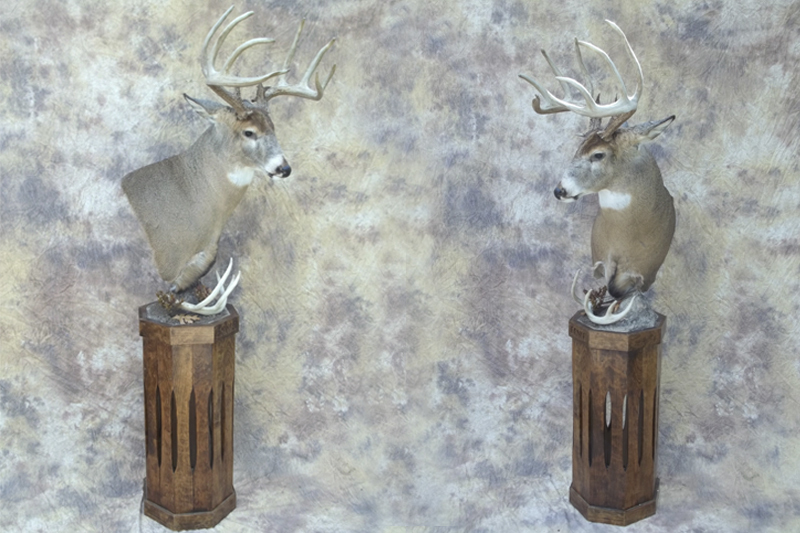 Be sure to think twice before price shopping and taking your trophy to the cheapest taxidermist. 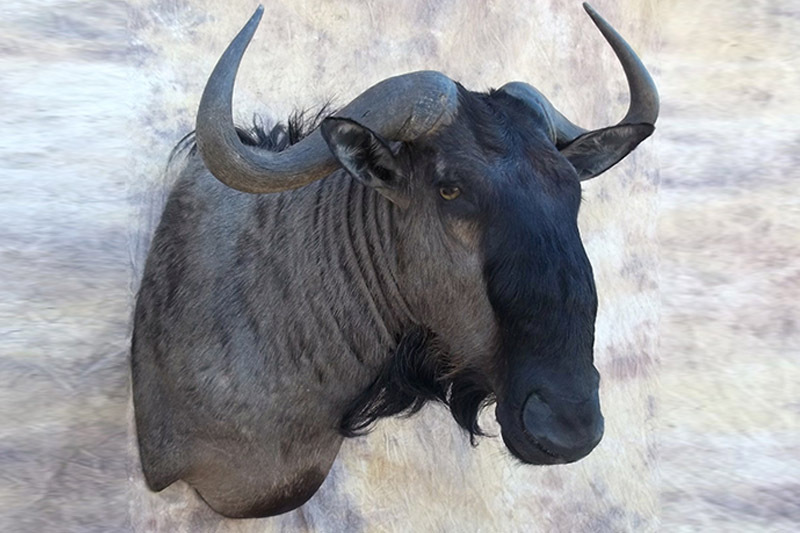 I am a full-time Master taxidermist. Quality work will last a lifetime. 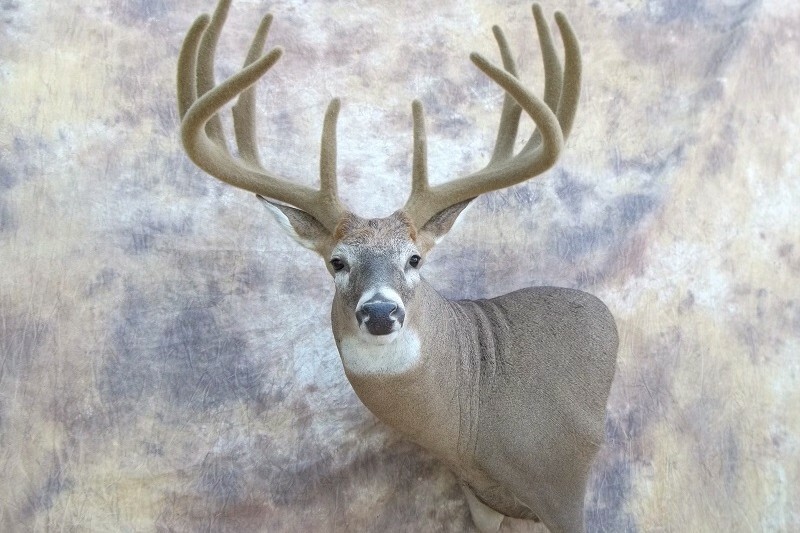 We are located on the south east side of Ottawa, Kansas very close to Interstate 35. It is only a half hour or less from Olathe, Kansas, Louisburg, KS, Lawrence, Kansas, Gardner, KS, Spring Hill, KS, Paola, Kansas, Garnett, Kansas, Osawatomie, KS, Wellsville, Kansas, Baldwin City, KS, Johnson County, Kansas, and Overbrook, KS. It is an hour or less from Topeka, Kansas, Emporia, KS, Lenexa, Kansas, Leawood, KS, Overland Park, Kansas, Prairie Village, KS, La Cygne, KS, Lansing, Kansas, Merriam, KS, Mission, Kansas, Shawnee Mission, KS, and Kansas City, Kansas or Gladstone, Missouri, Liberty, MO, Grandview, Missouri, Parkville, MO, Harrisonville, Missouri, Independence, MO, Raytown, Missouri, Lee’s Summit, MO, and Kansas City, Missouri. 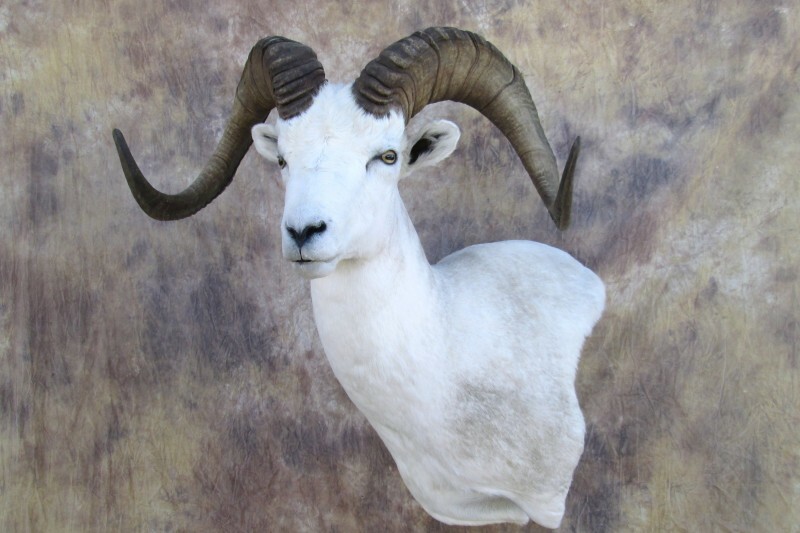 I am Alex Zajac, co-owner of Sevenswest Taxidermy with my wife Andrea, located in Ottawa, Kansas. I grew up in Northwest Missouri in the small town of Plattsburg about an hour north of Kansas City, Missouri. 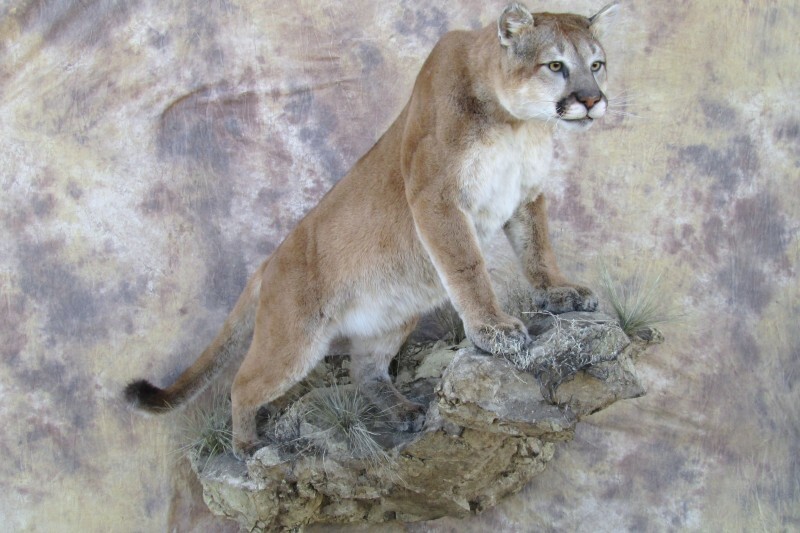 I began doing taxidermy as a hobby in 1990. 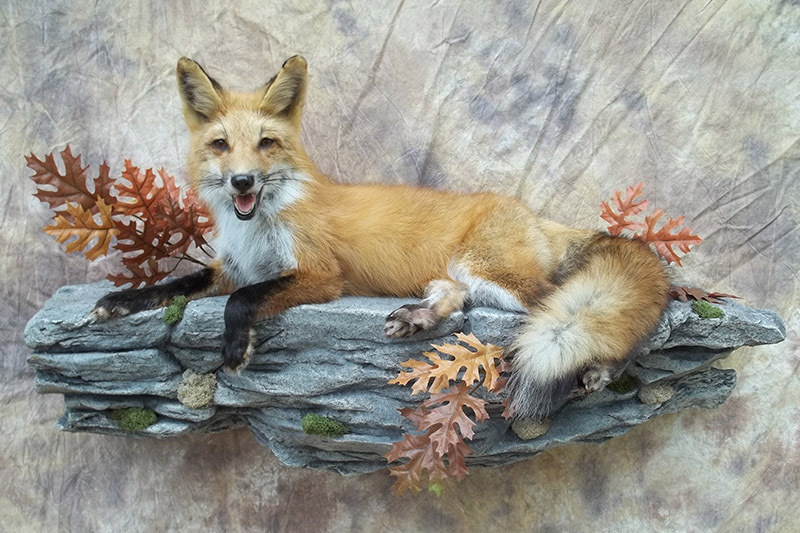 I started doing taxidermy full-time in 2004. 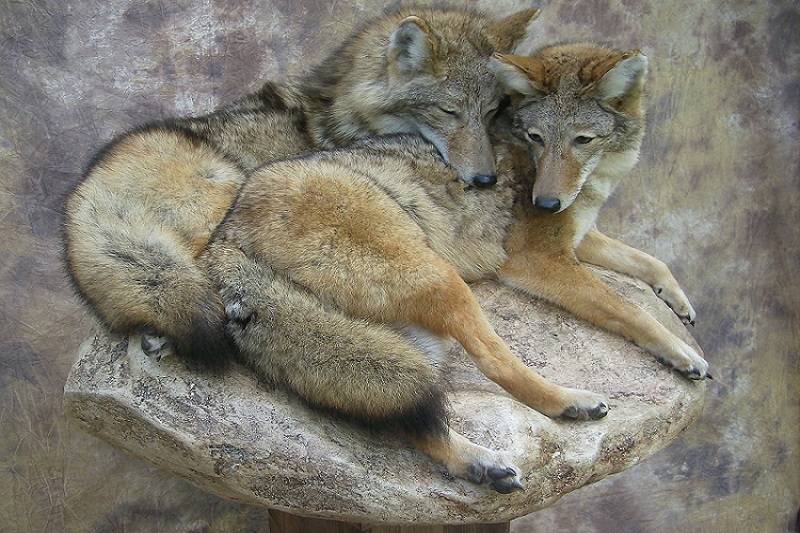 Taxidermy has always been a part of my life. 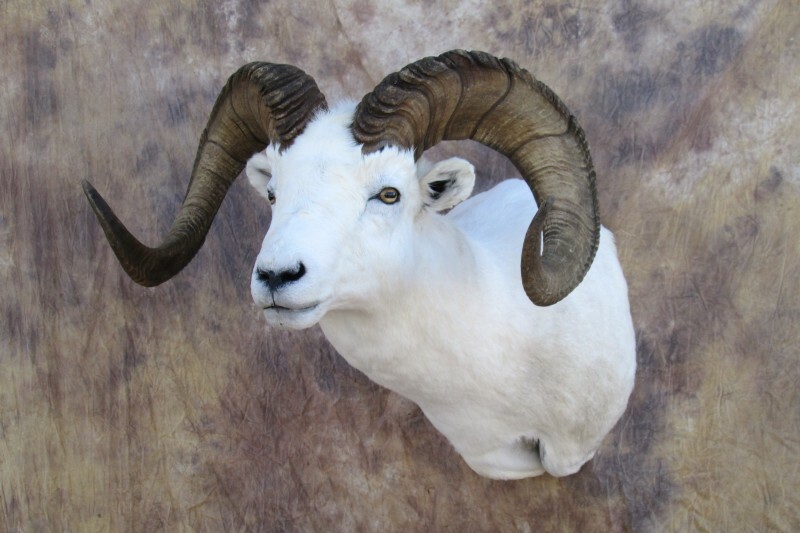 During these past years I have worked in many other taxidermy studios including studios in Idaho, Kansas, Wyoming, Montana, Nebraska, and Missouri. 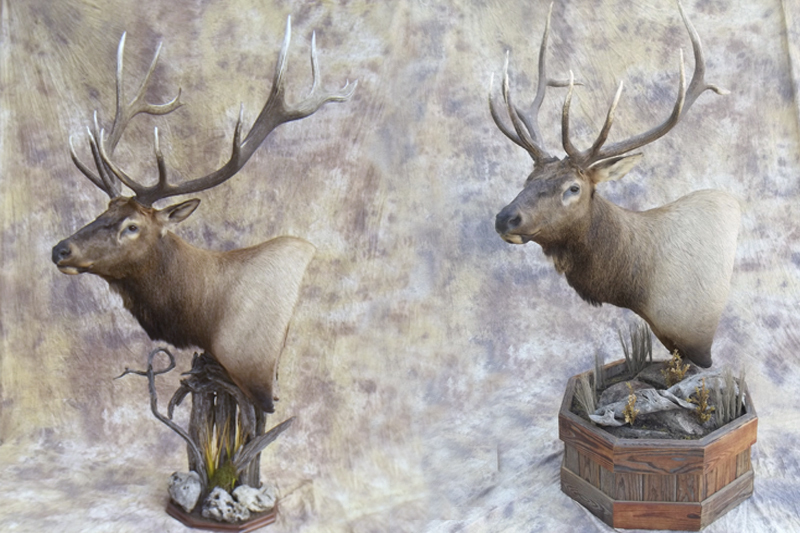 As an outdoorsman I have hunted and fished in many places from Idaho to Florida to New Mexico and so many others in between, so I understand the importance of taking good care of your trophy. 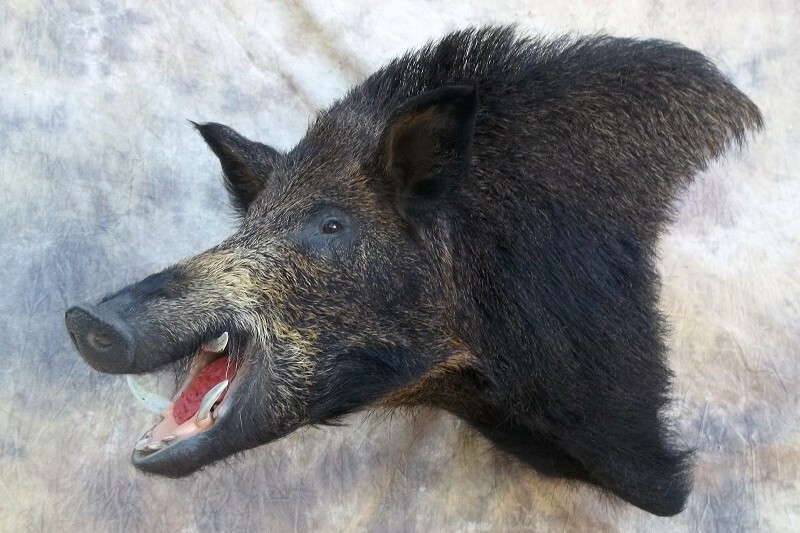 All too often trophies are not mountable due to poor handling either by the hunter, or unfortunately by an inexperienced or careless taxidermist. If you are not sure about how to handle your game please give me a call or keep my number on hand for any questions you may have in the future. 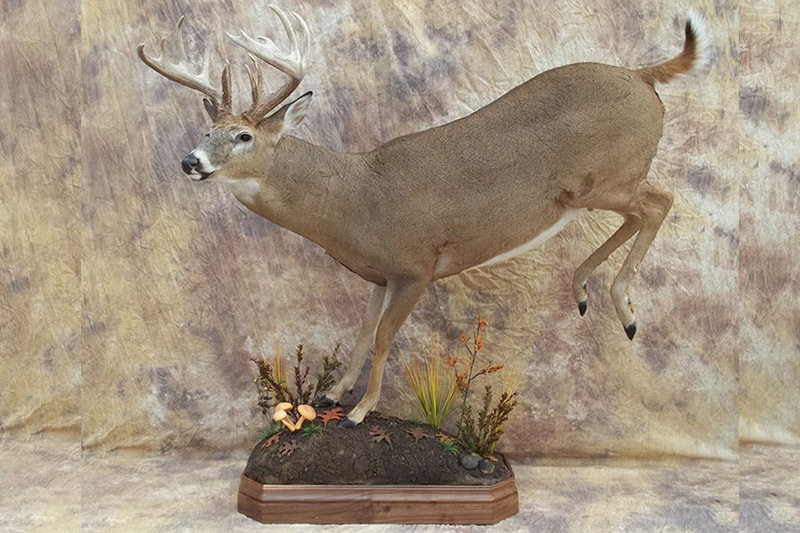 I have many mounts on display in my studio, so please feel free to make an appointment to stop by and see the quality of workmanship that will go into your trophy. 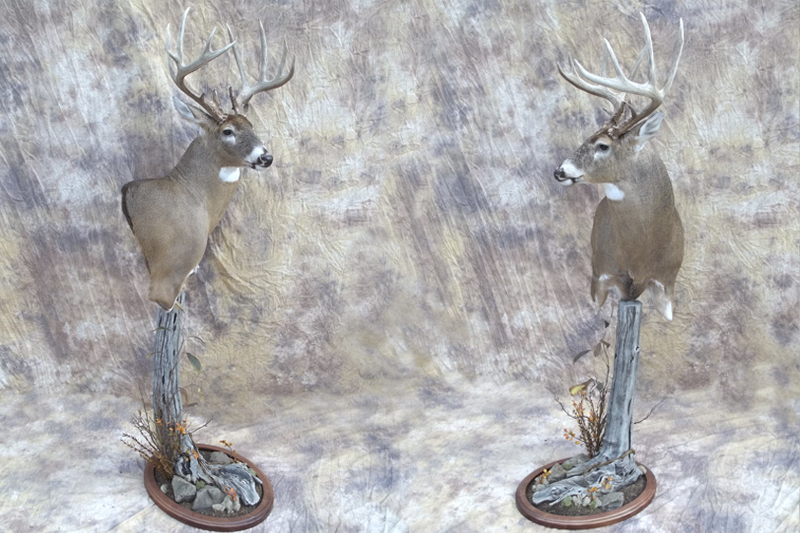 You can also see some of my work at the Scheels store in Overland Park, KS or Lincoln, NE. 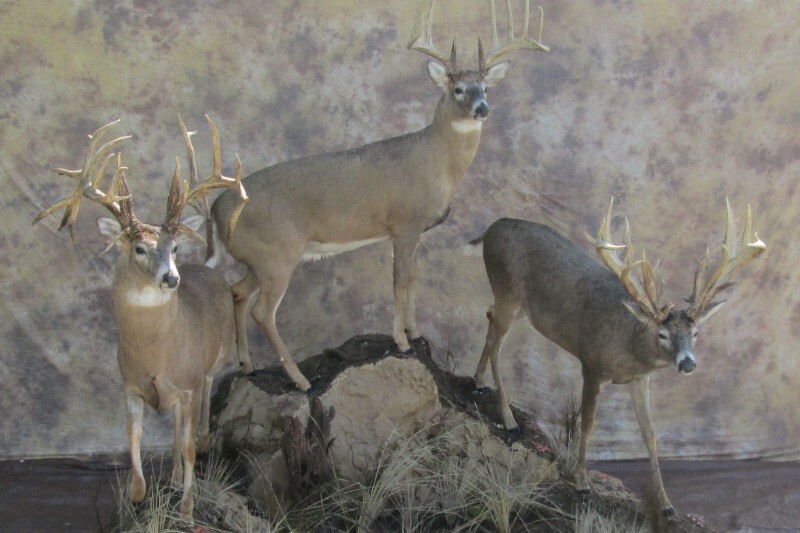 I can help you decide which pose, stance & attitude would be appropriate for your trophy mount. 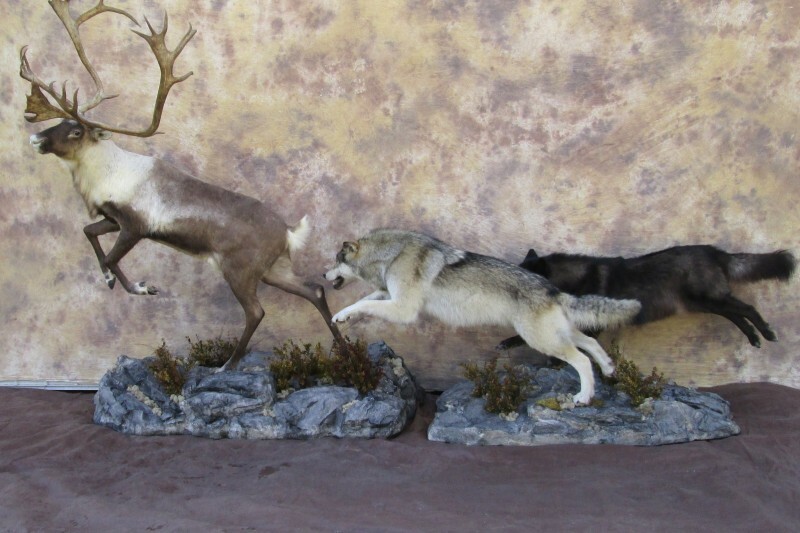 In order for work to begin, an invoice will be filled out, 50% deposit is required, and the pose for the mount must be chosen. There is a standard agreement that will need to be signed in our studio or sent to you to be returned with the deposit. A deposit and signature is needed for your job to be put on our work order list. Completion time of your project will be, in most cases, about 9 months from the date of the deposit. 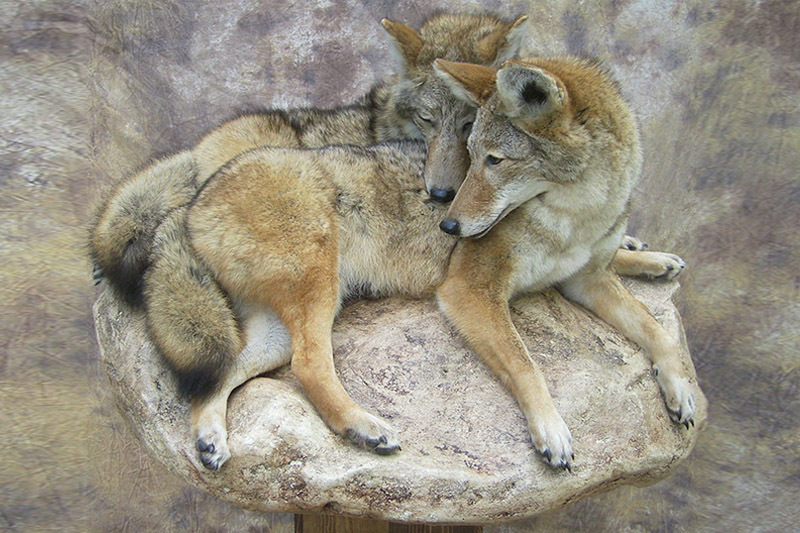 If no payments have been made within 90 days of receiving your animal, it will be sold or disposed of. 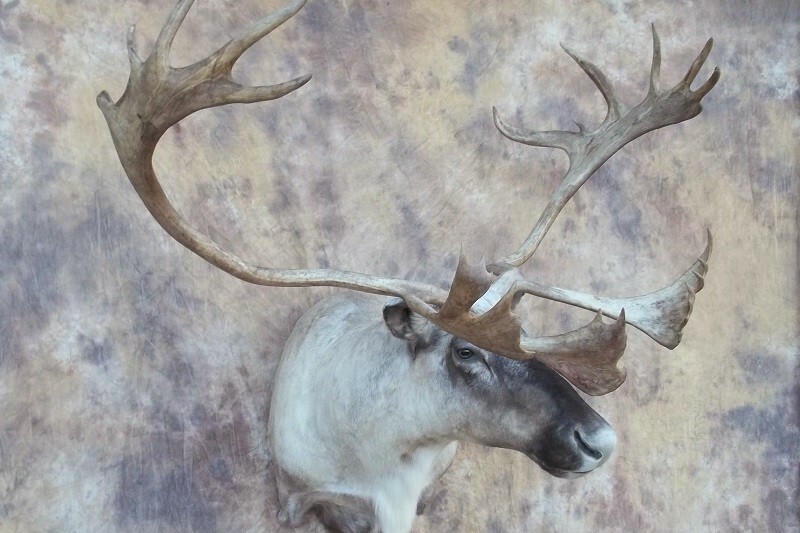 Completed mounts not picked up within 30 days of completion will have a 5% monthly storage fee.